COLOR DETAILS: Often dark chocolate brown but can vary from yellow green to reddish tones. 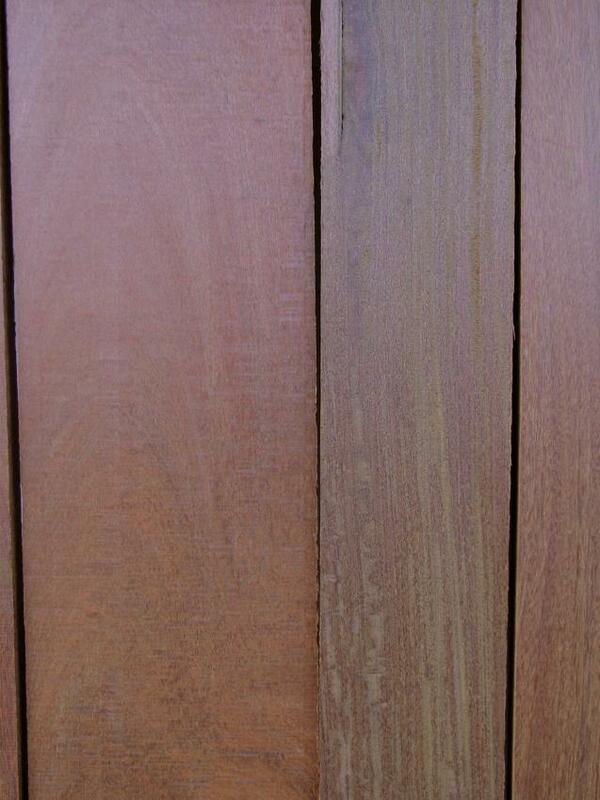 The color will change over time with UV exposure to an aesthetically appealing patina. 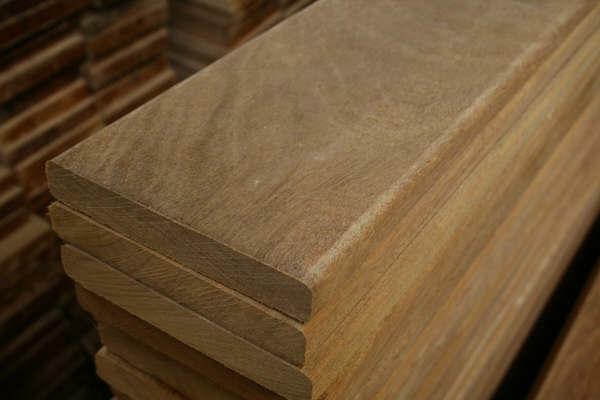 WEIGHT: 5.5 lbs per B.F.
Ipe Lumber has gotten progressively more difficult to source of the last couple of years. 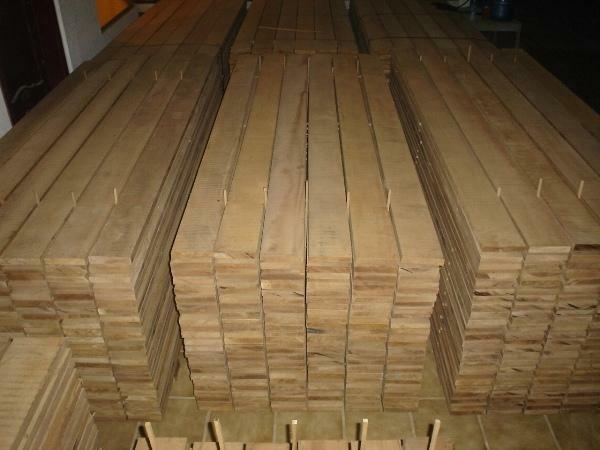 An increasing amount of this specie is being made into decking before it arrives in the U.S. Lumber thicker than 4/4 is nearly impossible to find. It is a good idea to give us a call at 877.983.6367 to determine availablity of Ipe as early in the project process as possible. 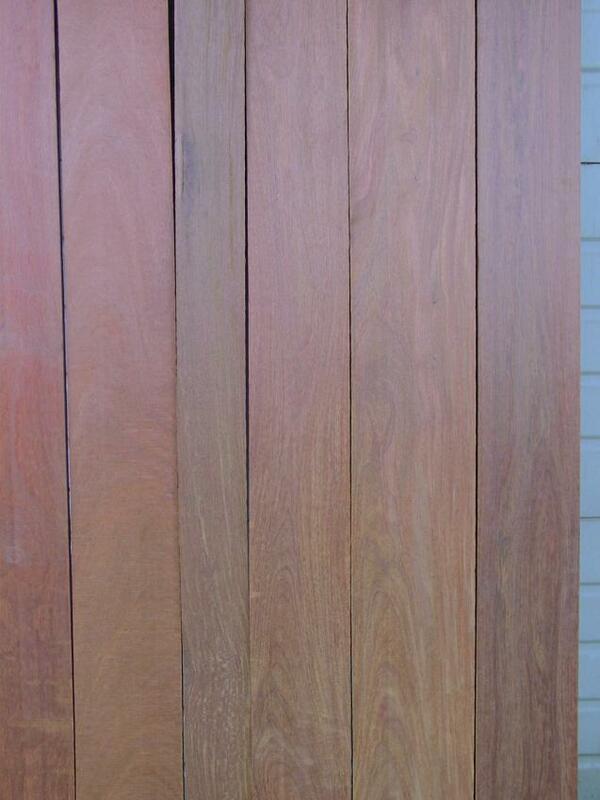 Wood Vendors supplies Ipe lumber and s4s dimensional Ipe.